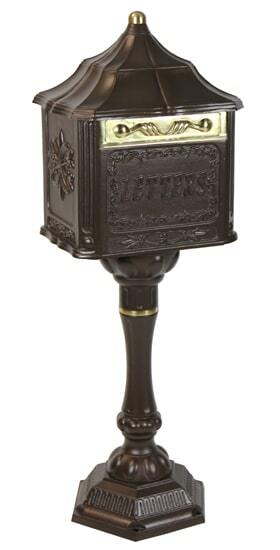 The ultimate 3 unit mailbox kit on the market! 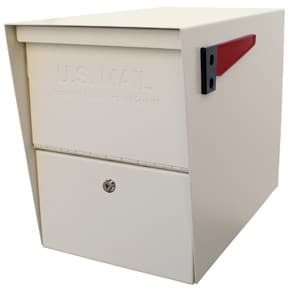 At The MailboxWorks, these USPS approved Triple Mount Mail Boss Package Master kits come with everything you need to safeguard yourself against mail theft and vandalism. 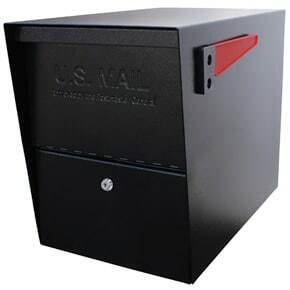 Each Mail Boss locking mailbox is virtually impenetrable with commercial grade 12-disc wafer lock, patented anti-pry latch and patent-pending anti-mail fishing “Mail Shield” technology. 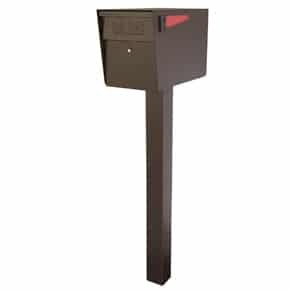 Each homeowner can receive small packages and parcels thanks to the extra-large capacity of the Mail Boss Package Master; vandal resistant red flag marks new mail. 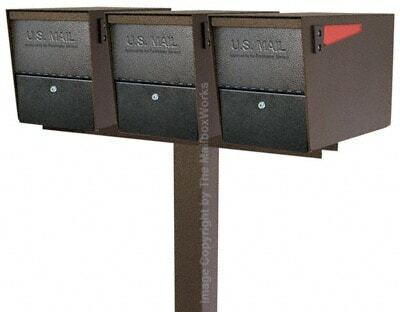 The 3 Box Spreader Bar securely fastens to the Mail Boss post in order to securely mount all three Mail Boss locking mailboxes to the single post. 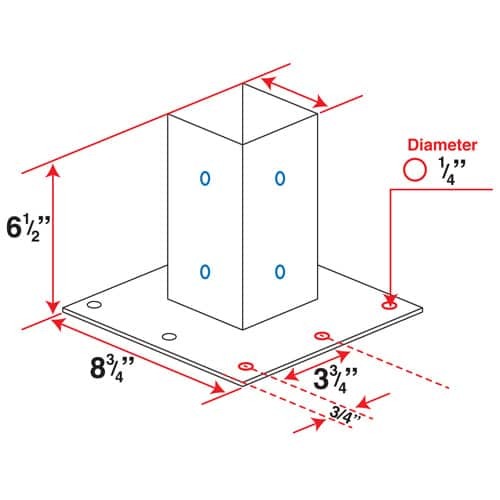 Choose the standard In-Ground Post option to be buried approximately 12″ in the ground or upgrade to the Surface Mount Post for above ground installation on the sidewalk or curb. 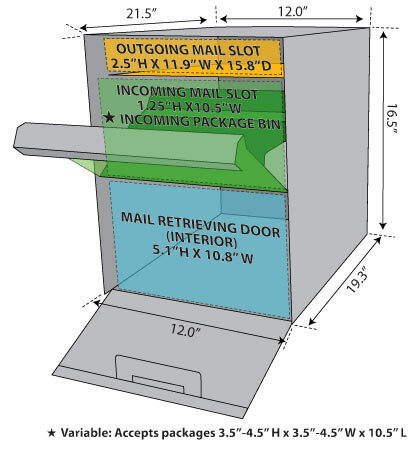 Mail Boss’ Fast-Trak Mounting system makes home mailbox installation quick and easy. 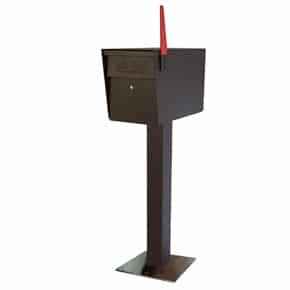 All three components are made from heavy-duty galvanized steel. 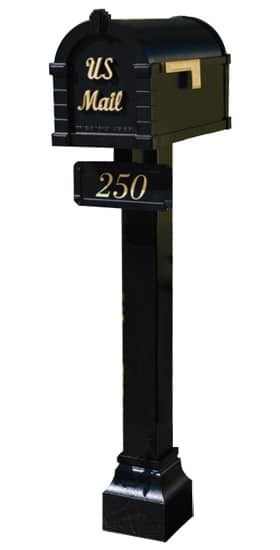 This 3 Unit Post Mount Mailbox kits also comes with 3 keys per locking mailbox, reflective mailbox address numbers for self-application and installation hardware. Durable powder-coat color options include Black, Brown, White and Granite. 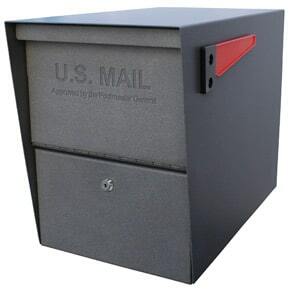 View online, more Multi-Unit mailboxes. 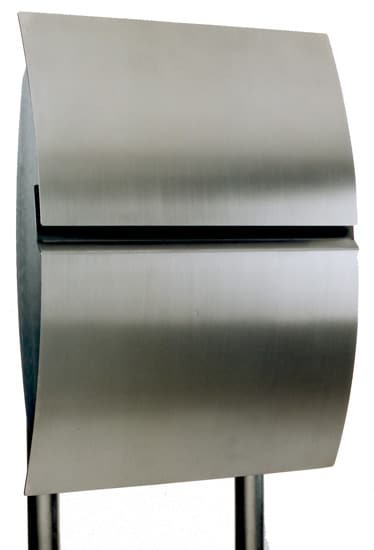 Spreader Bar 2" 33.75" 5"